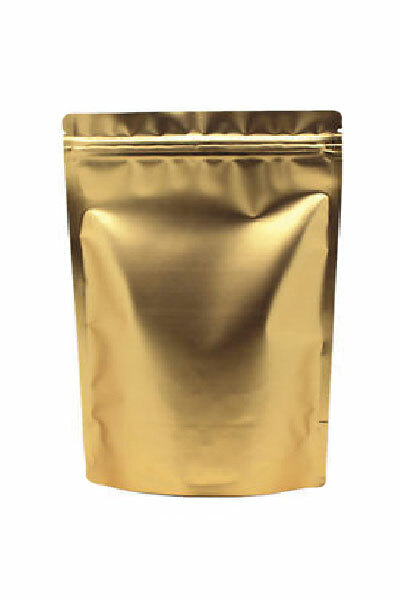 Superior Ziplock Closure –Airtightness, Leak Proof, Smell / Odor Proof, Moisture Infiltration and UV ray Protection. 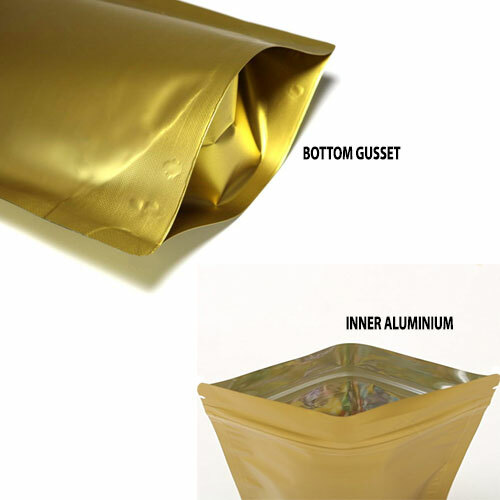 Multilayer Thick Barrier(280micron) material protects items from moisture and odor. 3 Sides are Heat Sealed – No Leakage; V-cut Tear Notch; Bottom Gusset allows more volume packaging. Multi-purpose Storage: herbs, coffee, tea, whey protein powder, tobacco, spices, bath salts, dried food and fruits and many more!